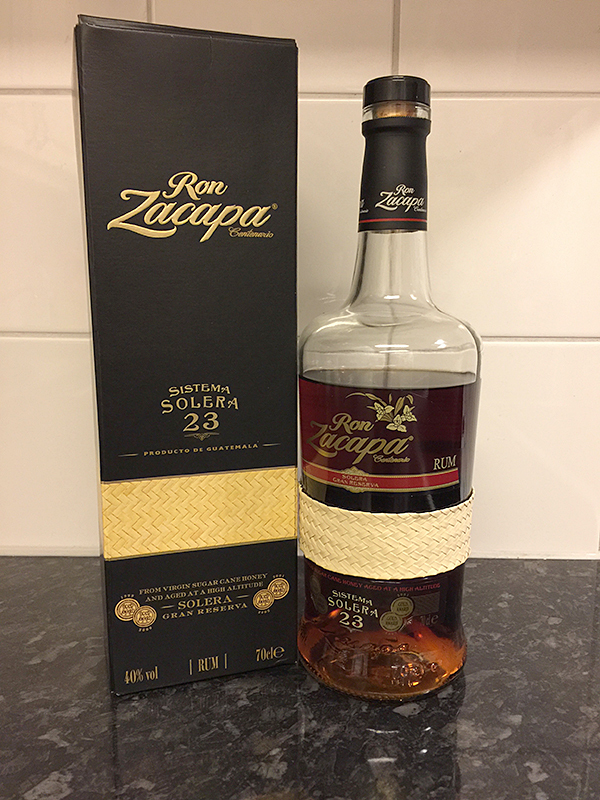 There's no doubt, Zacapa 23 is great for the premium rum industry. 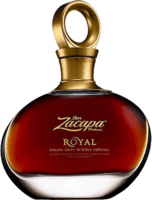 I'd guess its the most prevalent aged rum out there, and brought many newcomers to rum. 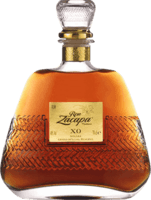 I like Zacapa 23 but not as much as Diplomatico, El Dorado, an others. 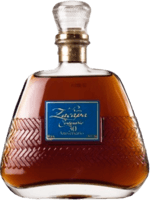 It has a great rush of initial spice that dissipates quickly and leaves the mouth with a slightly oily sweet molasses finish.